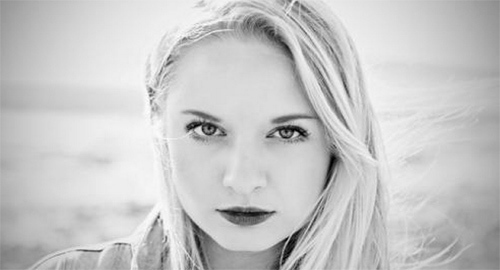 A few weeks ago, Låpsley shared Burn, the first track from her forthcoming double single. Now she's back with the second tune and, without belittling what's gone before, Hurt Me is very definitely the A-Side. Powered by her aching voice, a spine-tingling piano and chopped-up vocal samples, the 18-year-old digs into the pain of a past relationship. It's utterly distinctive, but if you absolutely need a comparison, try to imagine London Grammar remixed by Grimes. "I've been in the studio for about a year now, trying out a lot of different sounds," the Southampton-born singer told Annie Mac last night, as she premiered the song. "This one seems a lot more pop than everything I've ever written – but it's still a very personal song, despite being maybe more upbeat."